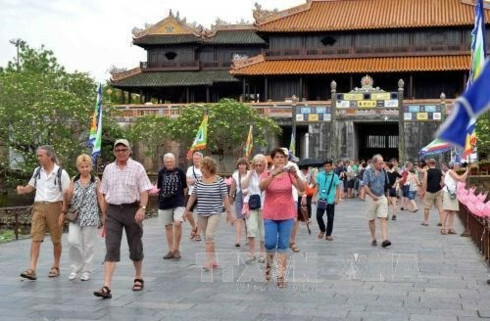 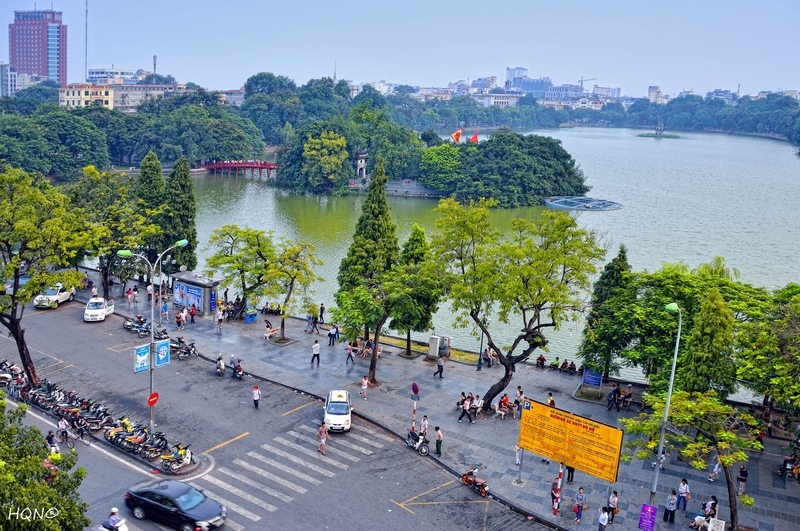 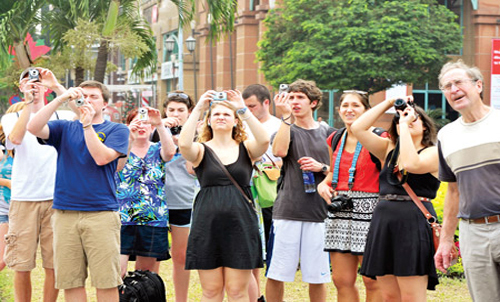 According to the General Department of Statistics, the number of international visitors to Vietnam in April is estimated to reach 690,440 arrivals, up 11.7 % compared with the figure in March. 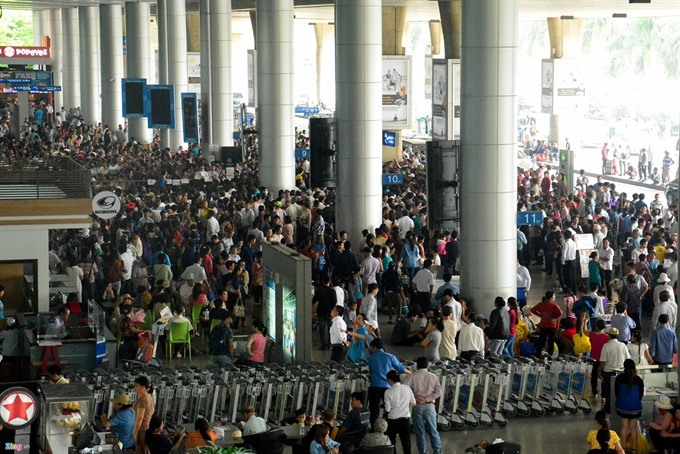 The number of visitors by air was 534, 507 arrivals (accounting for 77.41%), by sea was 6,142 vietnamvisa.org.vn“>arrivals (0.89%), by road was 149,791 arrivals (21.7%). 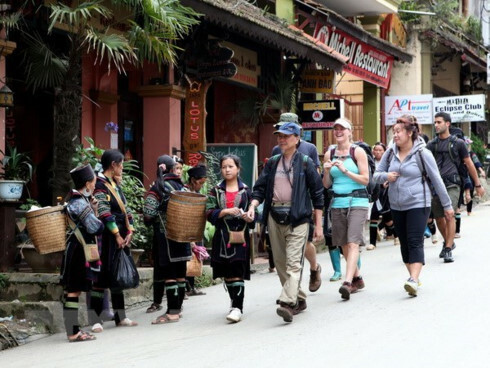 The number of international tourists in some markets increased strongly over the same period last year, especially visitors from Republic of Korea rose by 33.4%, Finland – 27% , Spain – 8.2%, Singapore – 6.7%, and Italy grew by 5%.